Funso is an associate in the firm. Funso graduated with a Second Class Upper from the Uganda Christian University, Uganda, he also holds a Post Graduate Diploma in Legal Practice from the Law Development Centre, Uganda. He is admitted to practise in Nigeria and Uganda. 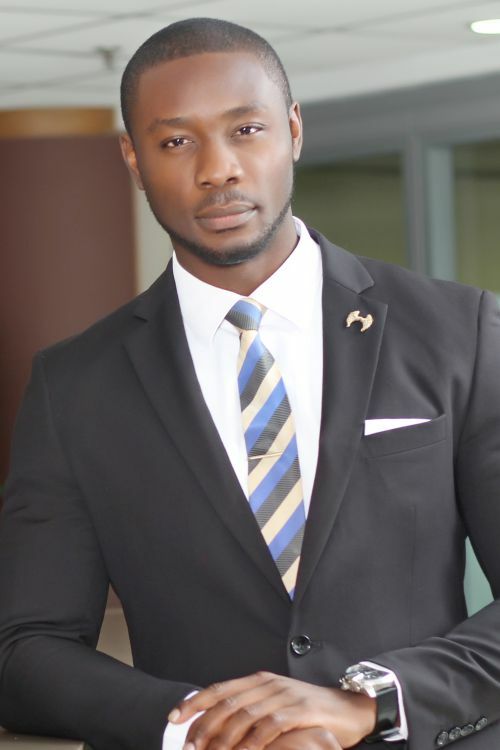 Prior to joining Templars, he has garnered experience working with MMAKS Advocates, a Ugandan based Law firm and interned with other Lagos based Law firms.